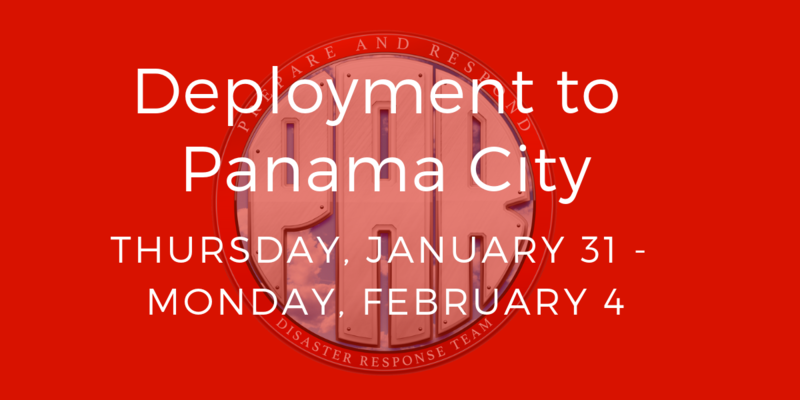 We now have a date for our next trip to Panama City for Hurricane Michael cleanup. A team is forming, but we still have slots available for more volunteers. If you’d like to go all or part of that time, please contact us at lburgess.par[at]gmail.com. Danny Walker, the team lead, will then be in touch with you about the details. 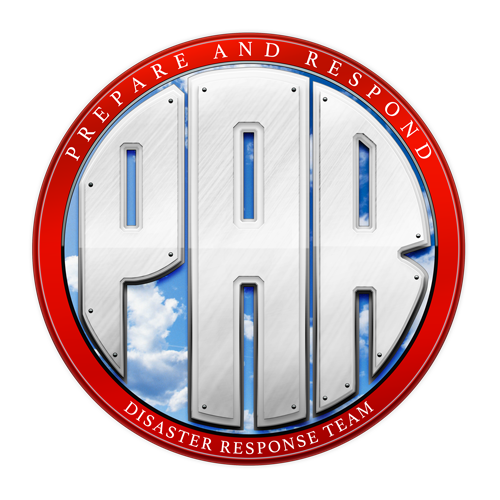 If you haven’t already, you will also need to fill out our PAR Information Form and our Medical Release Form. 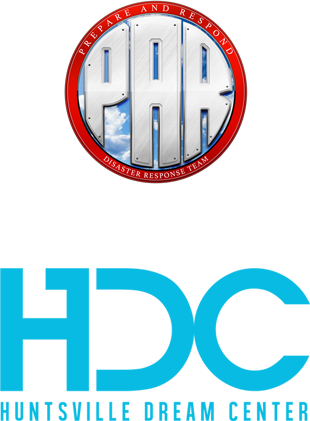 For those who can’t go, please remain in prayer for our PAR team members who will be traveling down as well as for the families whose lives they will be touching in the name of Jesus.